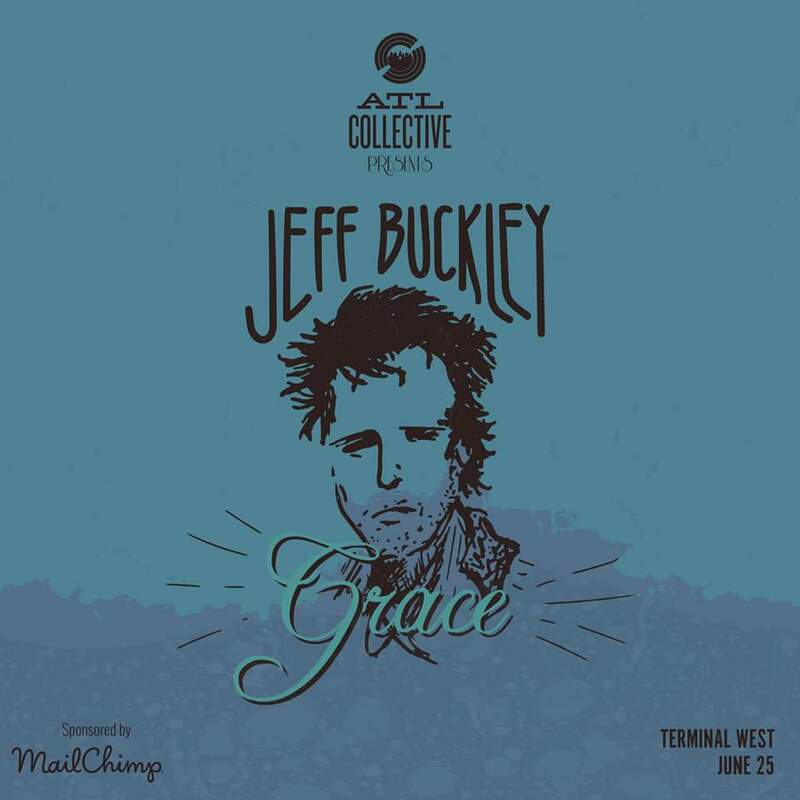 Tonight Will and I saw an amazing show by ATL Collective, Jeff Buckley’s Grace. 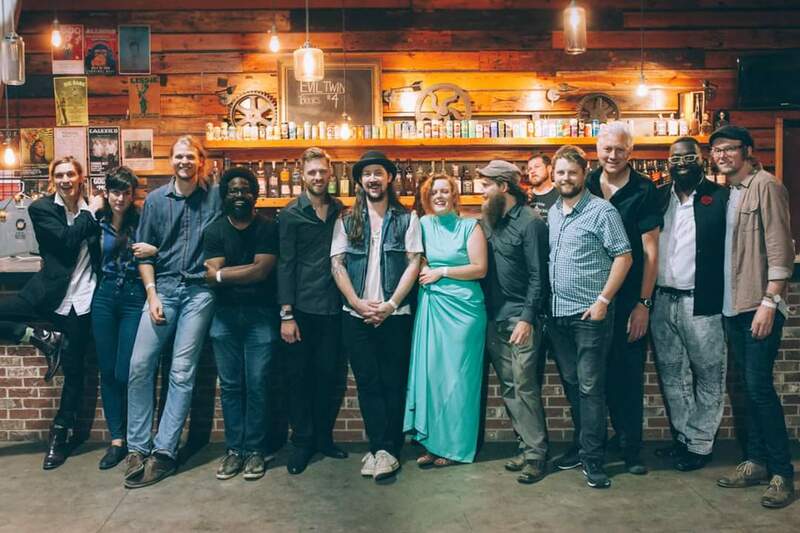 ATL Collective is a super tallented collaboration of local musicians who cover albums from start to finish. This show was no exception. I first saw them at Eddie’s Attic last year, and that’s how I was introduced to Prisca and Faye Webster. Tonight I was introduced to a few more musicians that I can’t wait to learn more about – Landon Pigg, Adron, and Marshall Ruffin. Music is such a beautiful thing. It seeps into every crack of your soul and vibrates perfectly.